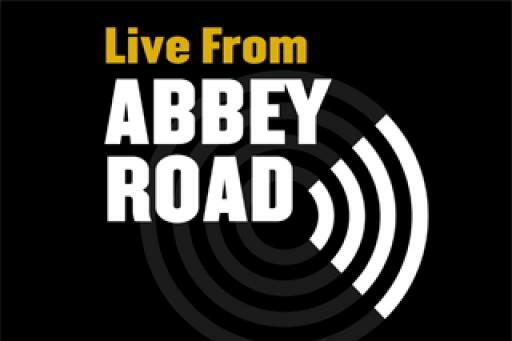 Live from Abbey Road is a 12-part, one-hour performance series/documentary that began filming its first season during 2006 at Abbey Road Studios in London. Season 2 was filmed between 2007 and 2008, season 3 was filmed in 2009 and Season 4 was filmed in 2011. 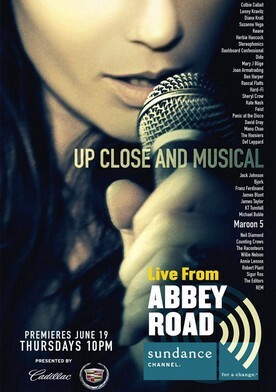 The series features a total of 128 musical artists to date -- usually two or three per show, performing up to five songs per session. The sessions are recorded without a live audience. Filmed in High-Definition with the occasional use of 35 mm lenses, the producers have sought to record performances which "look like a movie and sound like a record".